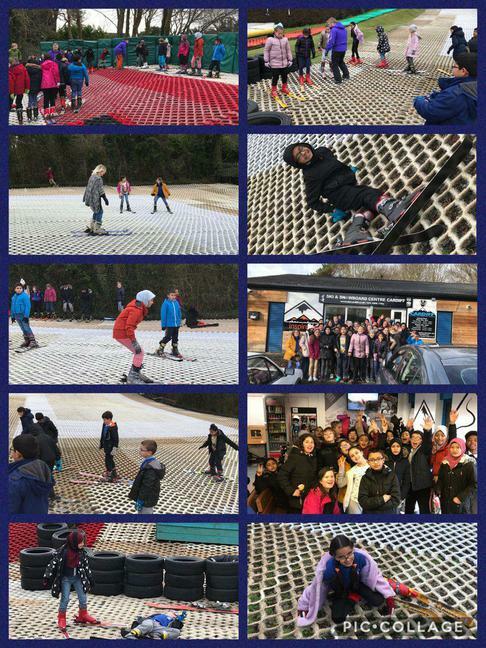 Today children in KS2 had the opportunity to spend their time credits on a Ski experience at Fairwater Ski centre. Any pupils who have earned time credits through giving their time to help in school were able to join the free trip. The children really enjoyed their first experience of skiing. So far this year we have had a time credit family trip to Greenmeadow Farm and the Ski centre visit. Year 5 are planning on spending time credits earned in the Albany Military Hospital exhibition with a visit to Jump on 27th February.